Last week Councillor Vincent Earp arranged a meeting with representatives from the JRA and the residents living around the bridge. It was well attended with residents and associations from all around being present (incl Matt Shelley, Justin Kretzmar, Morag Lewer and Karl Meissner-Roloff from the BRCF as well as Ian Tumiel from the BECF). 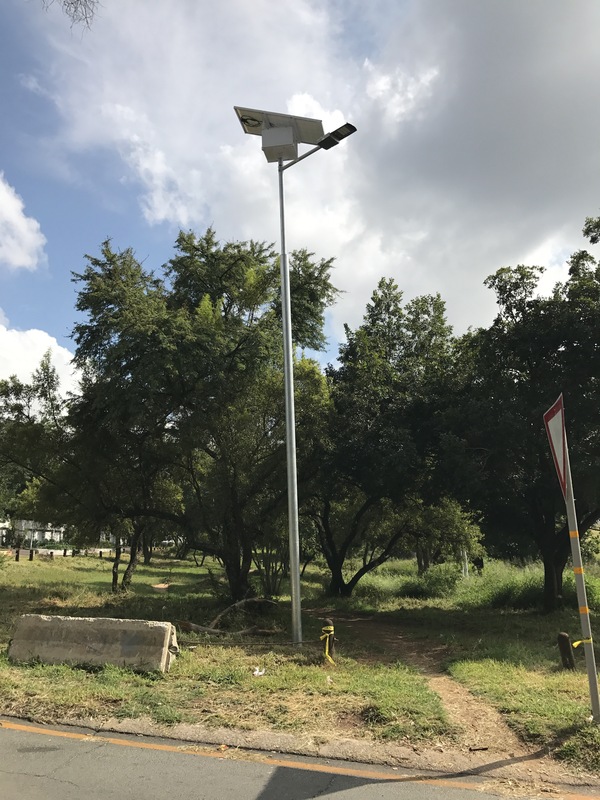 At the meeting feedback was given on the progress of the repairs to date to the bridge, which include 2 solar streetlights which illuminate the signage leading up to the bridge. Councillor Earp made a further request for emergency booms to be installed to close during times of flooding. This is after a number of cars again tried to cross the bridge while heavily flooded during her last major rains. In the past, vehicles have been washed off the bridge when the water level is less than a hand’s width. JRA noted that it will be looked into. We will provide feedback once anything on his becomes clear. In the mean time, they have promised to remove the massive cement barriers sitting on the road shoulders as soon as possible. A good rule of thumb for all users of the bridge. If Water is flowing over the middle (the lowest point) of the bridge – DO NOT CROSS IT! You risk not only your own life, but the lives of your passengers.